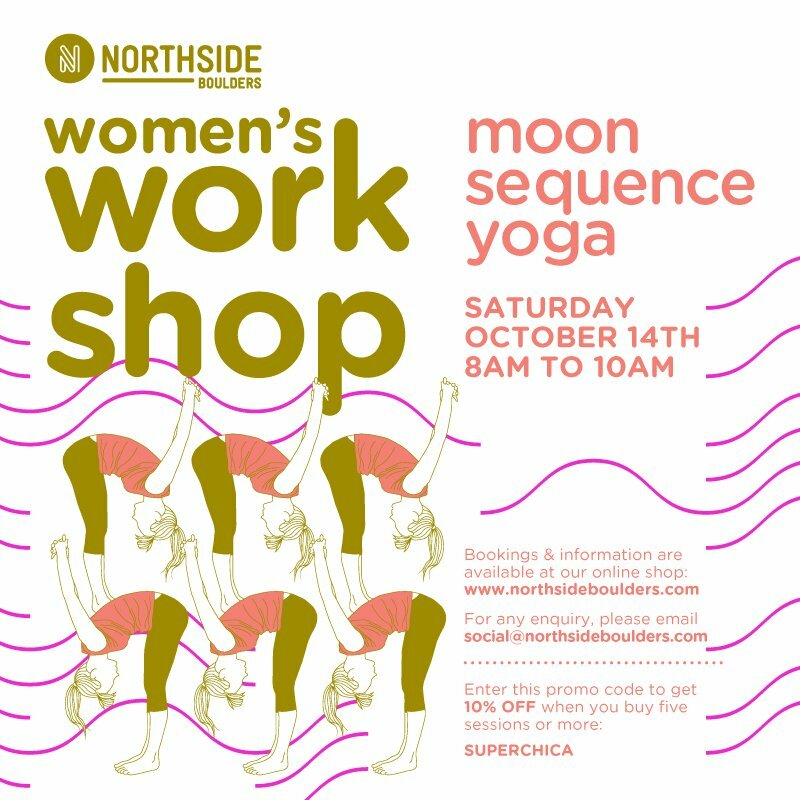 This workshop is a one and a half hour yoga session working with the awareness of subtle body movement and breath. This sequence focuses on activating the core as well as opening the hips and shoulders. The aim will then be to utilise yogic mindfulness and development of openness and flexibility in our climbing practice.